When it comes to milk production, the health of the dairy cattle herd is of utmost importance. Regular veterinary care including periodic check-ups, vaccinations, and prompt treatment of illness is crucial to insure production of the highest quality and quantity of milk. 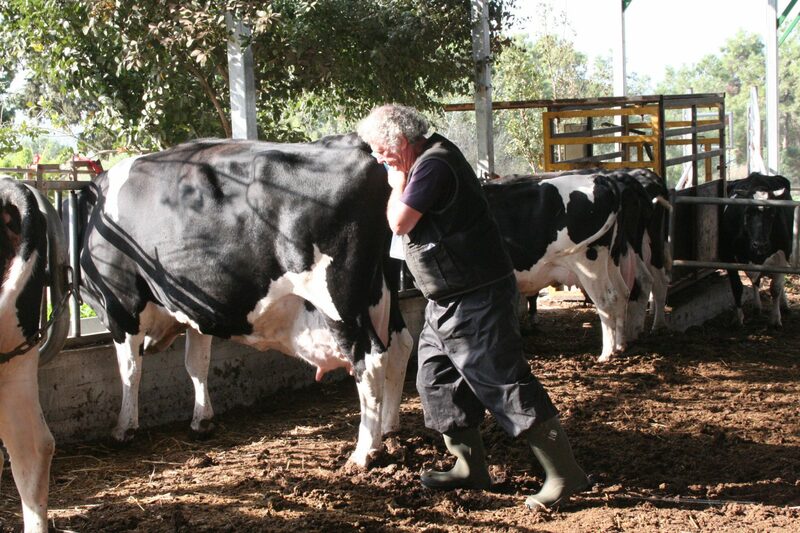 In Israel’s highly successful dairy farming industry, Israeli dairy farmers place a ­­­­tremendous emphasis on cow welfare and the health of each and every animal, and Israeli veterinarians are among the most skilled in the world in the treatment, prevention, and control of infectious and production diseases. The Israeli Dairy School Dairy Herd Veterinary Care Seminar works in cooperation with the leading veterinary organization in Israel to cover all aspects of Dairy Cattle Veterinary health.